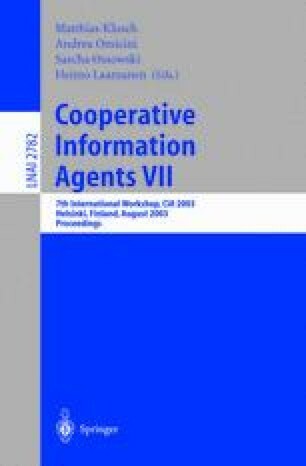 For an information-agent-based system to support virtual (Internet-supported) organisations, changes in environmental conditions often demand changes in organisational behaviour, i.e., organisational changes. As organisational behaviour relates to organisational structure, rethinking the structure of an organisation as environmental conditions demand so, renders such an organisation imperatively flexible and adaptive. This paper presents a formal modelling approach for such organisational dynamics. The contributions of the reported research are (1) a formal model as a basis for simulation (2) formal specifications of dynamic properties of organisational behaviour at different aggregation levels, (3) logical interlevel relationships between these properties, (4) a prototype implementation, and (5) simulation and checking results.